Do you love the feeling that you get when you can really laugh with a person and be natural and not always think that there’s a sexual element going on. 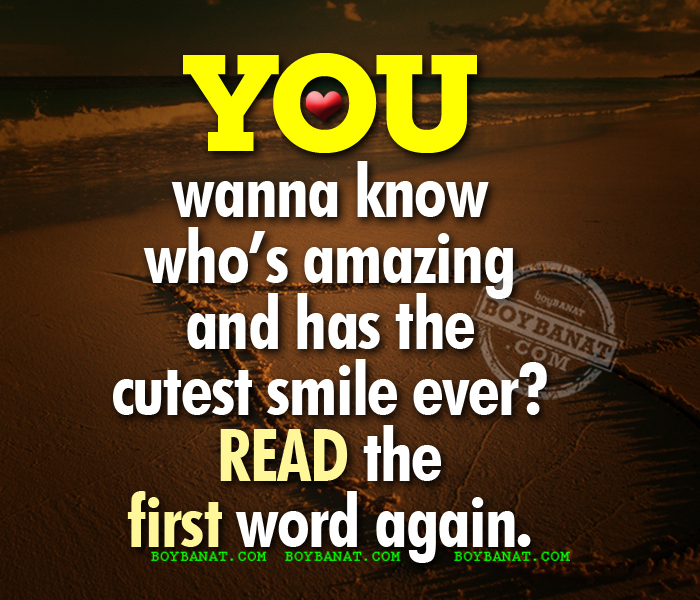 Flirting with a person means making fun of himself and trying to open myself and be very unpretentious. 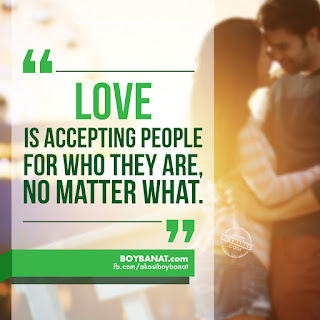 Check out our collection of humorous, cute, and the latest Flirty Love Quotes and Sayings Collection will surely make you laugh by www.boybanat.com for you and to share with. 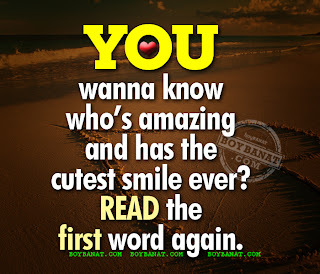 If you have your own favorite Flirty Love Quotes and Sayings even in Tagalog / Pinoy, we would love to hear it, simply add a comment below or just email it to us with a subject: flirty quotes, and will posted up for you. Hope you'll like it! When you hug me close, I feel my heart fill with warmth and love for you because you make my world more beautiful each day. I knew that you had to be mine, I Love You. Girl: Why are you following me? Boy: My parents told me to always follow my dreams. Excuse me, I think you have something in your eye. Oh wait, it’s just a sparkle. will I be able to reach your heart? If i was to be alone with one person it would be you. Cause your the person my heart belongs to. I’d be holding the galaxy. You wanna know who’s amazing and has the cutest smile ever? Read the first word again. When I look into your eyes my heart starts racing and I see myself falling for you. You are the beauty of the moon’s light, the light of the sun’s rays, and the fire of the dessert burning in my heart… Yes, you are the best dessert I've ever had!